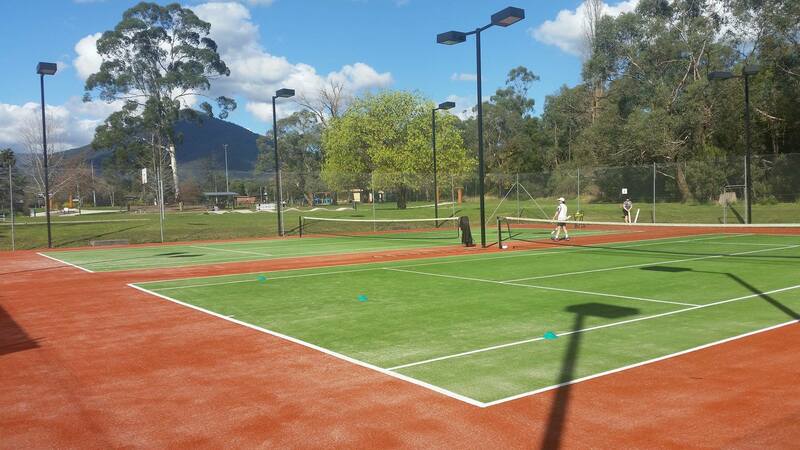 Healesville Tennis Club is a non-profit organisation located in the beautiful Yarra Valley. 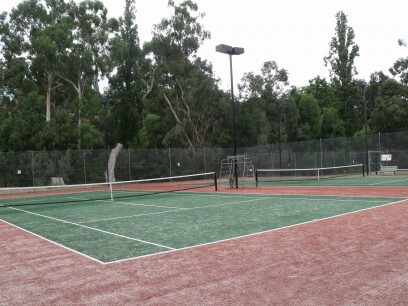 We have approximately 170 members and enjoy regular tennis competitions and activities catering for all age groups and tennis abilities. Healesville Tennis Club’s will celebrate 130 years of continuous tennis in the Yarra Valley in 2019. A progam of events will be offered. Our club house is located at Queens Park which has 6 courts – made of sand-filled synthetic grass, all under lights. 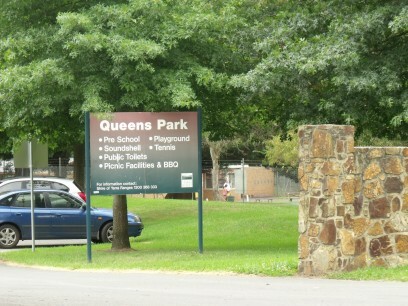 The entrance to the Queen’s Park courts is via Don Road.